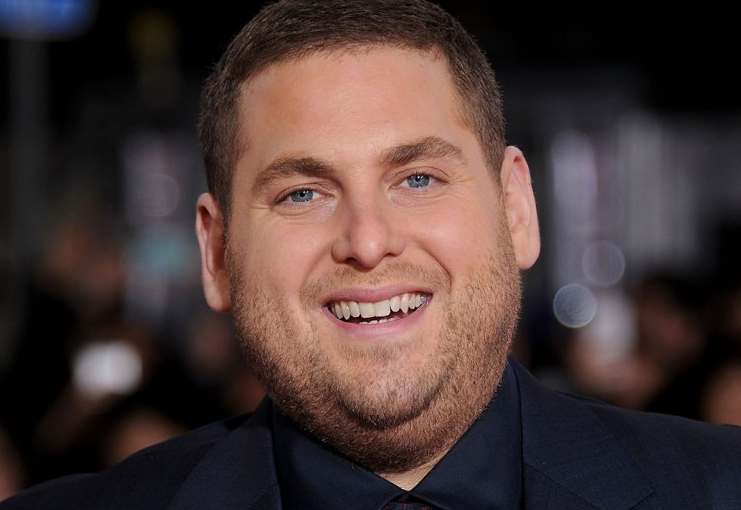 Famous American actor, director, producer, screenwriter, and comedian is named Jonah Hill. His most of the successful and best movies are Accepted (2006), Grandma's Boy (2006), Superbad (2007), Knocked Up (2007), Forgetting Sarah Marshall (2008), Get Him to the Greek (2010), 21 Jump Street (2012), This Is the End (2013), 22 Jump Street (2014), and War Dogs (2016), The Wolf of Wall Street (2013) and many more. He also received Academy Award nominations for Supporting Actor in the movie "The Wolf of Wall Street". Jonah is well known for his comedic roles. He is best known for Playing Peter Brand in Moneyball (2011), as Donnie Azoff in The Wolf of Wall Street (2013), Michael Finkel in True Story (2014), and as Morton Schmidt in in Jump Street film series. On 20th December 1983, Hill was born. 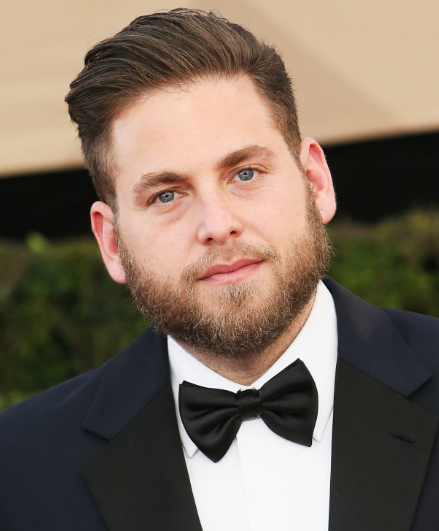 His birth name is Jonah Hill Feldstein. He was born in Los Angeles, California in the city of U.S. His father name is Richard Feldstein and mother name is Sharon Lyn. His sun sign is Sagittarius. He also has a sister named Beanie Feldstein and a brother named Jordan Feldstein. His nationality is American. He attended Crossroads School and graduated from the University of Colorado Boulder. His religion is Jewish. Hill has got an attractive body. The height of Jonah is 170 cm and balanced weight is of 87 Kg. The eye color of the hill is Blue and the hair color is Light Brown. His sexual orientation is Straight. Hill started his career with the leading role in the comedy movie named "Superbad". On 15th March 2008, he hosted Saturday Night Live in which Mariah Carey was a guest. Then, in the movie "The Hangover" he played his role as a principle. He guest-starred in an episode of Reno 911! which aired on April 1, 2009. After that, he played in the comedy movie "Funny People" in the year 2009 and later played in mockumentary "Bruno" in the same year. He guests starred on an episode of The Simpsons called "Pranks and Greens". Hill appeared at ESPN's ESPY awards on July 2011 sporting a much slimmer physique. Then, in November 2011, he was starred in the video game "Call of Duty: Modern Warfare 3". In the same year, Hill with Andrew Mogel and Jarrad Paul created Allen Gregory, a cartoon series and later it was canceled by Fox on 8th January 2012 due to the many negative reviews. In the year 2012, he starred with Channing Tatum in the film 21 "Jump Street", and with Ben Stiller and Vince Vaughn in the film "The Watch". He then appeared in the film "Django Unchained" which was released in the year 2012. In the year 2013, he appeared in the movie "This is the End" and "The Wolf of Wall Street". In the year 2014, he voiced the Green Lantern in the film "The Lego Movie". He directed the music video for Danny Brown's song "Ain't It Funny" in the year 2017, featuring Van Sant. Hill will make his directorial debut from a screenplay he wrote, titled "Mid-90s". Hill received a Golden Globe nomination, his first nomination, for Best Performance by an Actor in a Supporting Role in a Motion Picture in the movie "Moneyball". In late January 2012, Hill received his first Oscar nomination for Best Actor in a Supporting Role for his role in Moneyball. Hill was nominated for his second Academy Award for his work in the film "The Wolf of Wall Street". The exact net worth of American Actor, producer, writer and comedian is estimated to have $45 Million as of 2018. His salary is still to get unfold. Jonah Hill is still single and not married yet. Previously he was in serious relationship with his girlfriend Jordan Klein. Later they got separated in the year 2011. Currently, he is in a relationship with Erin Galpern. Currently, He is dating Erin Galpern. The couple was spotted together in New York City in September 2017. They are living a happy life and there is no sign of separation between them. More information about Hill can be obtained through Wikipedia. Hill told that he earned US$60,000 for his role in "The Wolf of Wall Street". He appeared at the 2011 ESPN Espy Awards, having lost a significant amount of weight in the year 2011. Hill ranked 28th on Forbes magazine's ranking of world's highest paid actors from June 2014 to June 2015, bringing in $16 million. He contributed to the stories of 21 Jump Street, 22 Jump Street, Sausage Party and Why Him? (2016). Wedding of Adam Levine and Behati Prinsloo was officiated by him.